There’s no other way to put it but women not just in India but around the world are unsafe. Practices like Taharrush Jamai, mass lynching and public castigation in the name of religion have become common to the point of earning an apathetic shrug from the so-called civil society. If you’re not scared by that, well, this is precisely why you need to read on. Morocco is one of the worst hit in terms of sexual harassment that women face on a daily basis. 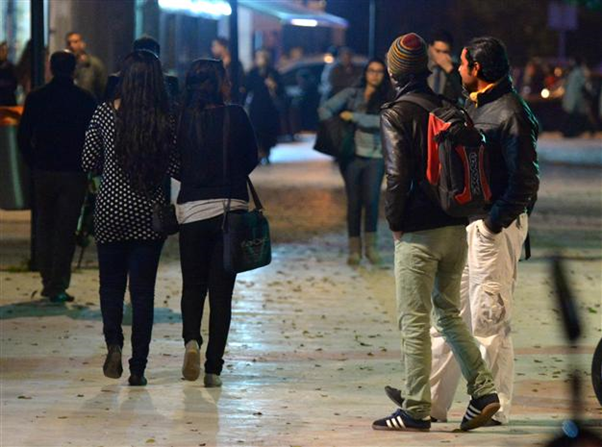 But with a draft bill on sexual harassment currently being considered by Morocco's parliament, persistent street harassers could soon face between one and six months in prison or a fine of between $250 and $1,200. This though is a minor step, it is still better than complainants themselves being harassed by officials for being “out-of-line”. But street harassment doesn't just leave women with that silenced, suffocating sense of feeling violated. 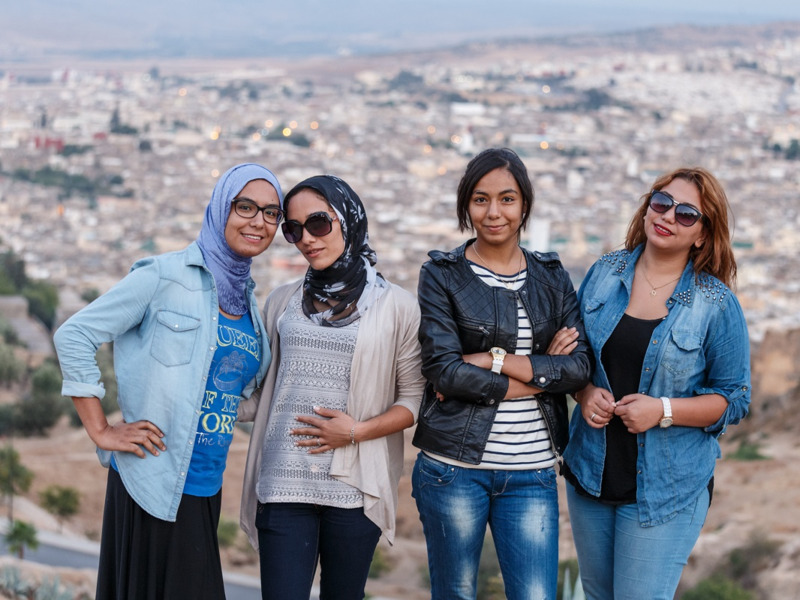 In Morocco, it also limits their freedoms - the freedom to get an education, to go to work, to feel safe in the place they call home. And while a shift in attitudes could still take decades, in the short term, reforming the law on sexual harassment does send a clear message - about what is acceptable and what isn't. About who can be picked on with impunity and who can’t. Meanwhile, women have taken up shouting loudly when distressed by a sudden lewd gesture or an unwarranted touch by a passer-by, thereby resorting to public shaming of the perpetrator. In a world that talks about peace and prosperity in grandiose terms, is it too much to ask for a woman to walk without fear?